Fishbowl Inventory is an award winning Manufacturing & Inventory Control solution for Small and Medium Sized Businesses. Fishbowl offers Inventory Management, Lot Control, Bill of Materials Assembly, Advanced Costing Methods, and selection of eCommerce connections. What makes Fishbowl Inventory special is the ease of use, and the value that it provides to any enterprise. Israel Lopez Consulting is a proud member of the Fishbowl Partner Network. Israel has provided a variety of support services to Fishbowl Inventory customers, and extensive developer level feedback to Fishbowl Inventory itself. 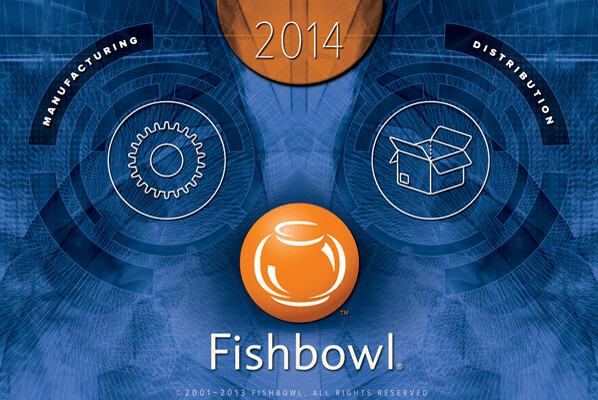 We offer three main services for Fishbowl Inventory; Implementation, Support, and Custom Software. If you'd like to talk to us about what we can do for you, please contact us.